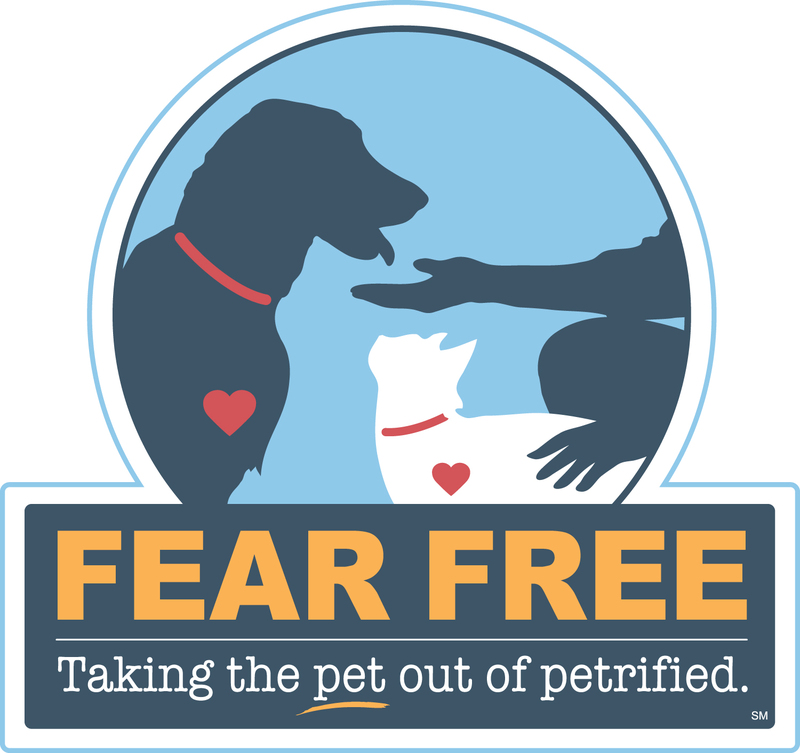 Let's work together to take the fear out of going to the vet! Does Your Cat Have Asthma? Does your cat cough or wheeze? Asthma may be the culprit! 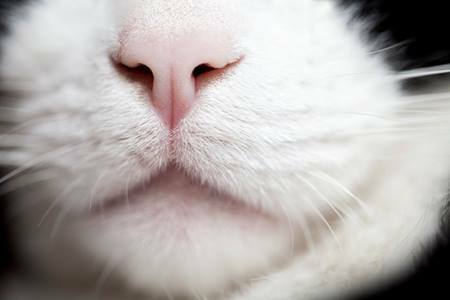 The change in season may have your feline friend sneezing or coughing a bit more than usual. Know the warning signs of feline asthma to help prevent a life threatening situation. Dental Month is Coming Soon! Dental Month is coming soon! Book a routine dental procedure in the months of February or March and receive your pet's pre-surgical blood work free of charge! Dental Month Has Been Extended! Dental Month has been extended through April! 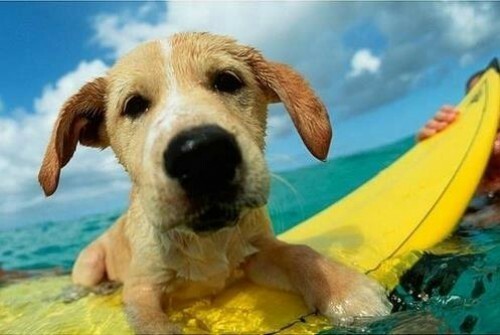 Call today to schedule your pet's dental cleaning in March or April and receive free blood work, a $60 value!